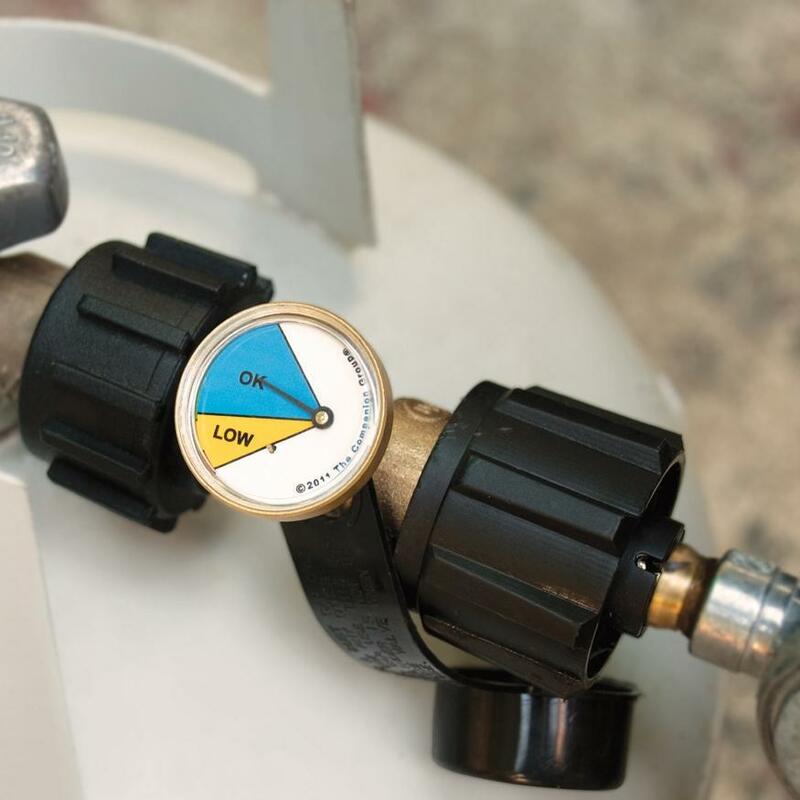 Product Description: Propane Tank Gas Valve Gauge. 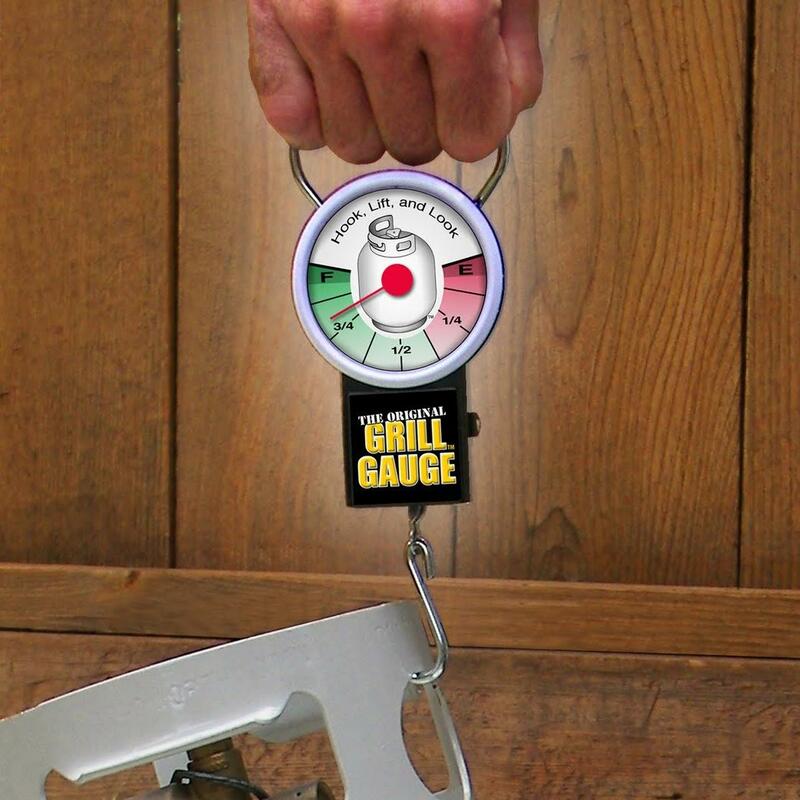 This CC4509 propane gas valve gauge helps control safe propane flow. The gas leak gauge indicates when propane is low. 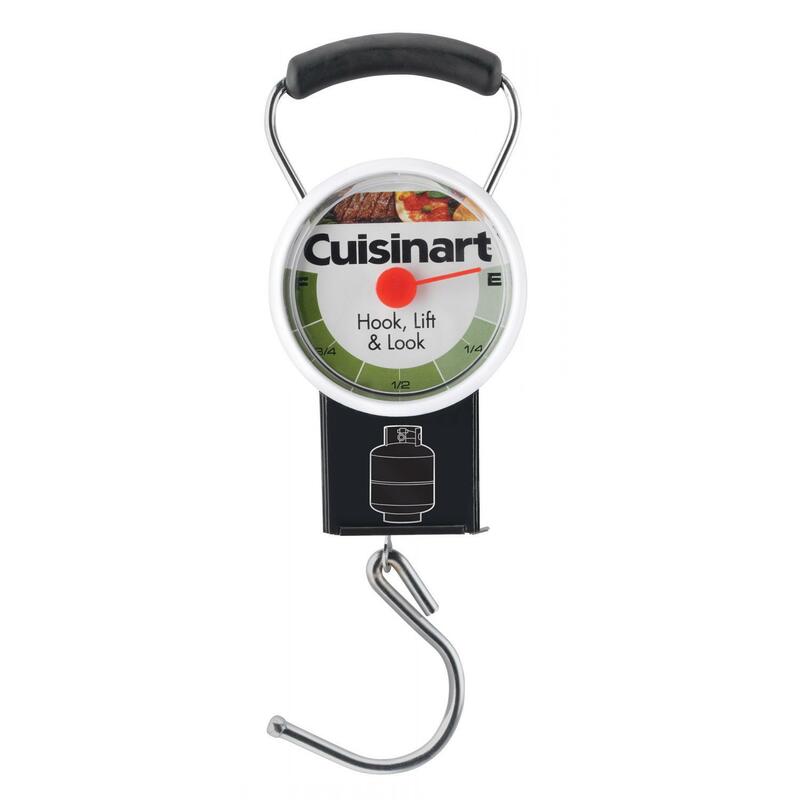 This valve fits all propane tanks and can be assembled in minutes.